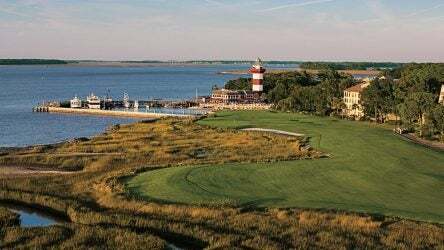 The PGA Tour rolls on to Hilton Head Island, South Carolina for the RBC Heritage at Harbour Town Golf Links. 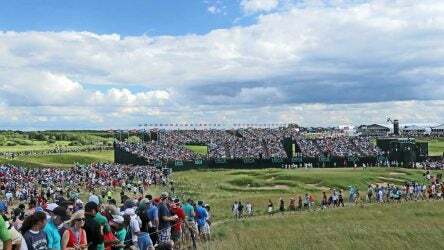 Just two years after hosting the 2017 U.S. Open, Erin Hills has been announced as a future host of two more USGA events. 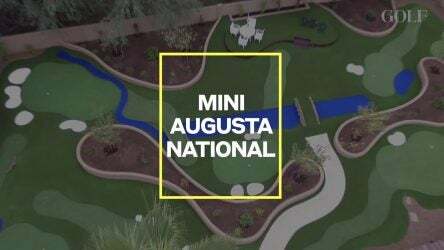 See how one Masters fan transformed their backyard into a replica of Amen Corner with the help of PuttTek, a company that specializes in building miniature golf holes. 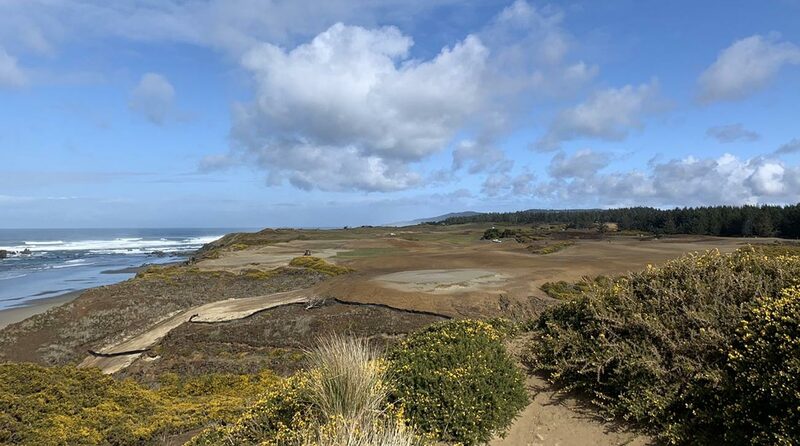 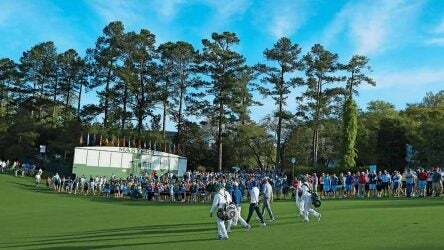 GOLF’s Top 100 course panelists discuss Augusta National’s secrets, the difficulty of the Masters, its standing among the best in the world, and more. 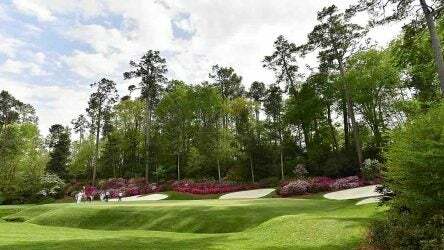 GOLF’s Top 100 course panelists discussed whether or not Augusta National Golf Club, the home of the Masters, deserves its rank among the best courses in the world. 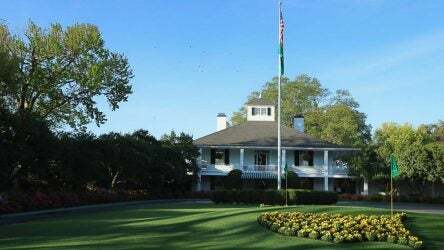 Take a virtual tour of Augusta National to figure out all the best spots to visit at The Masters. 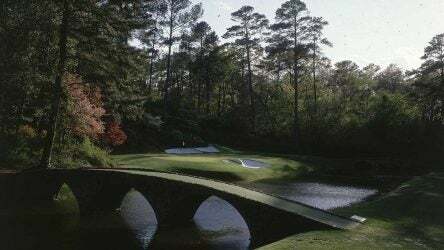 GOLF’s Top 100 course panelists reveal what design change they would make to Augusta National Golf Club, the home of the Masters. 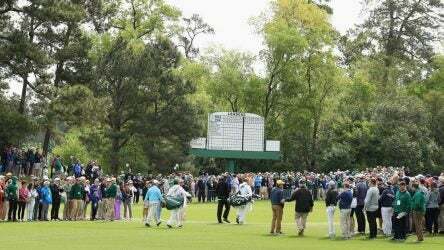 GOLF’s Top 100 course panelists reveal the secrets they learned as guests at Augusta National Golf Club, the home of the Masters.